We know Grantland — and the rest of the Internet — has been filled to the brim this week with farewells to the late, great James Gandolfini (and justly so! ), but the three of us didn’t want the week to go by without saying our piece about the beloved actor and the impact he had on television and film. After that we move on to the season finale of Mad Men, share our impressions of the controversial season as a whole, and debate the discreet charm of Ted Chaough. 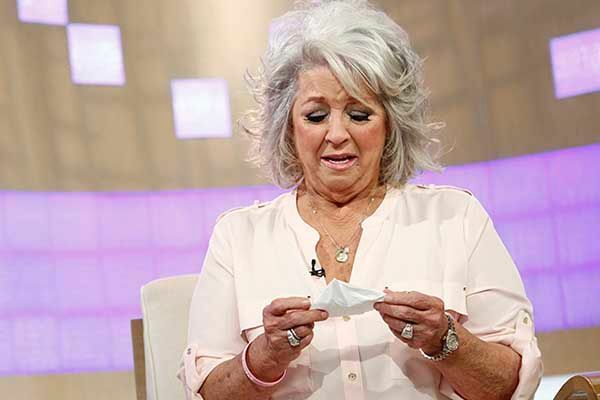 Finally, we flip channels from HBO to AMC to the Food Network, as the career of Paula Deen goes up in a racist grease fire. How much public sympathy does straight-up ignorance buy you, and where does the Food Network find these people, anyway? Plus, at least one Girls In Hoodies Billion-Dollar Idea™ involving Paula Deen and Gwyneth Paltrow. You’re welcome, television.